This entry was posted in Michelle Obama, Obama Asia Tour, President Barack Obama. Bookmark the permalink. I do not know much about fashion,unfortunately. 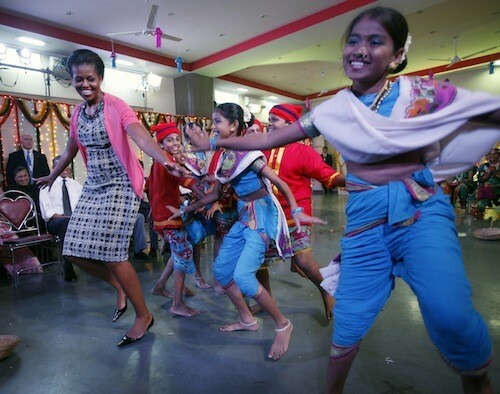 But I do know that Mrs. Obama’s fashion choices do not matter as long as she fulfills her duty with passion :) I think her character and actions are speaking a bit louder than her appearances – and she has certainly helped President Obama Sir in guiding the United States.